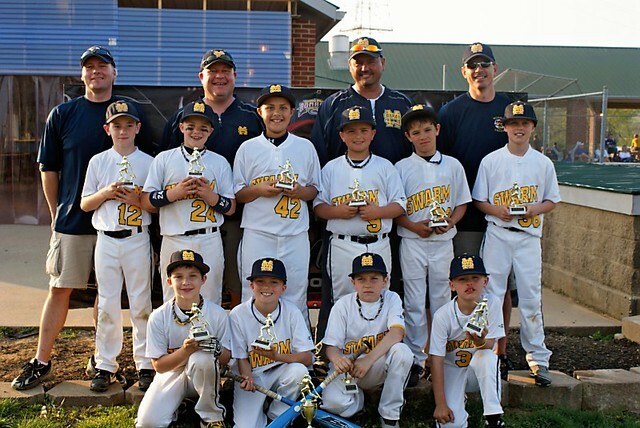 The U9 Swarm baseball team got 2nd place in a tourney held March 31 and April 1, 2012 in Hebron Ky. The boys played hard and did a great job and only lost by 1 run in the Championship game. They received 2nd place trophies in the Early Bird Tourney.